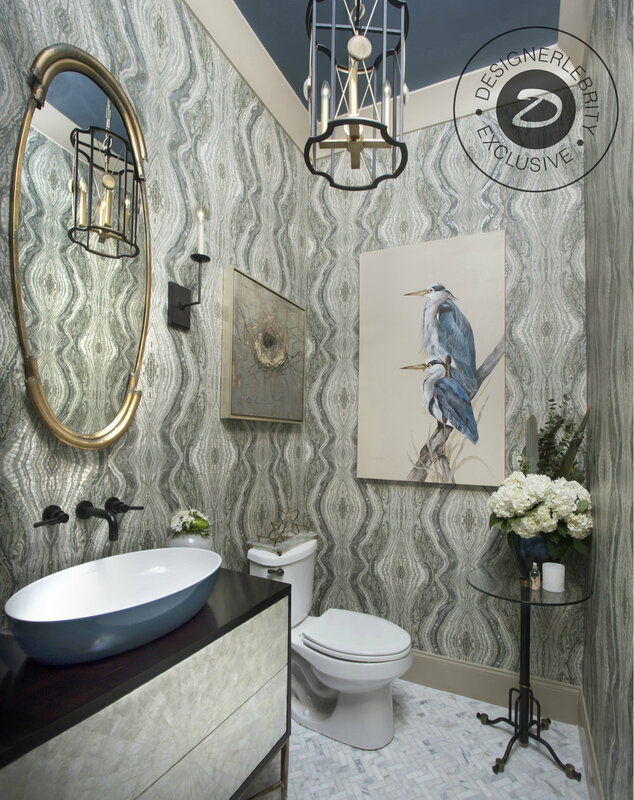 What a bright idea to get two interior designers (designerlebrities) and have them create a colorful design story to inspire us to bring in color to our bathrooms. It's Villeroy & Boch's way of introducing their new colored bathroom sink collection called, Artis. Each designer has selected their Villeroy & Boch’s Colored Artis Washbasins and used them in their current bathroom design projects to compete for your votes. Your vote will decide which designer wins a luxurious trip to Paris and Germany. Your vote also has the power to enter YOU to be a lucky winner of the grand prize of a one $500 giftcard to shop conveniently at their Tableware e-shop! Exclusive First Look! Get Ready To Vote! Arianne Bellizaire is the founder of Baton Rouge’s Arianne Bellizaire Interiors and the voice behind the popular blog Inspired to Style. She herself is inspired tremendously by travel, architecture, art and nature, allowing her to create truly beautiful and functional environments in the residential interiors she enlivens. 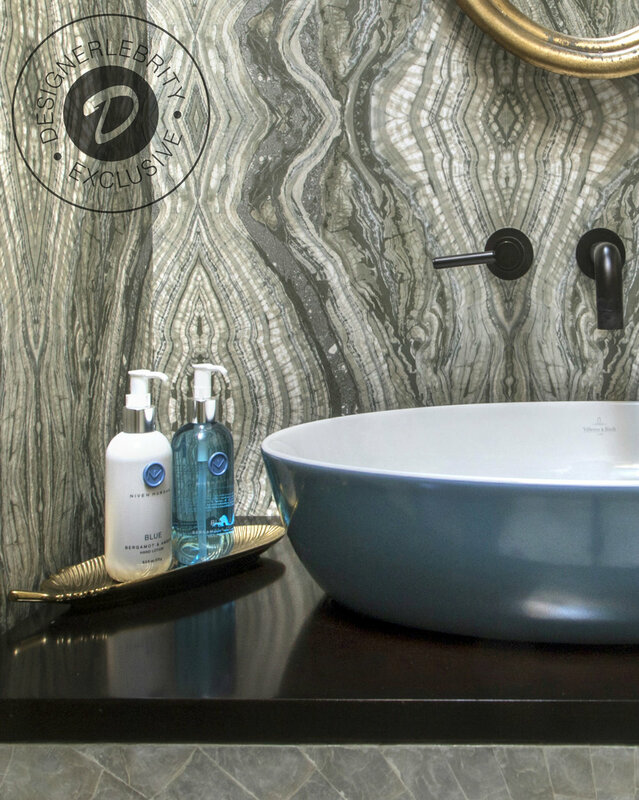 Arianne chose an oval Ocean Artis washbasin for her project. Jeffrey Johnson is founder of Jeffrey Design LLC in Dallas, Texas. With a personal style that encompasses the best of the traditional, the contemporary and the timeless. 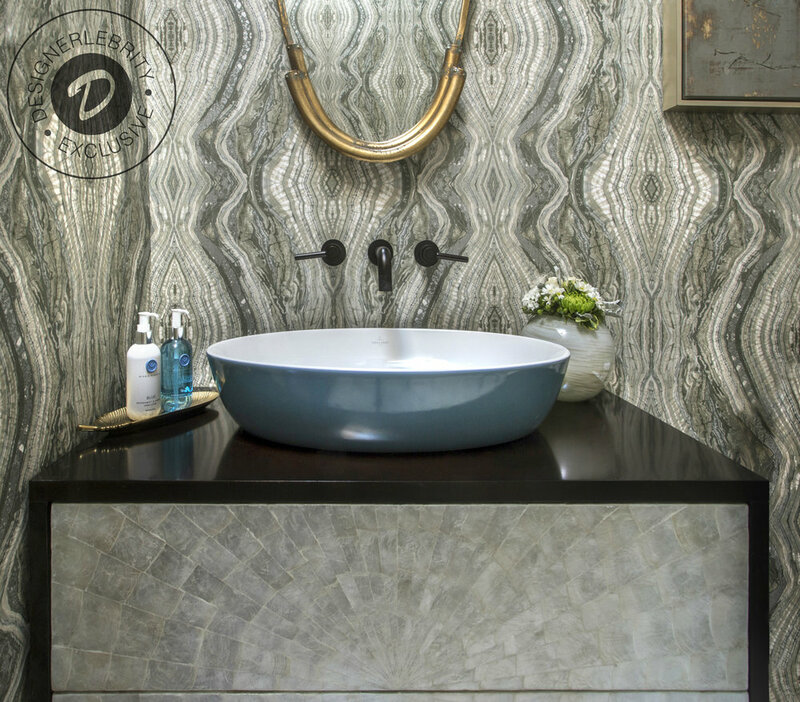 Jeffrey infuses his creativity with the desire of his client’s aesthetics to create lovely residential and commercial projects, creating wonderful spaces for “impeccable lifestyles.” Jeffrey chose the rectangular Full Moon Artis washbasin for his project. 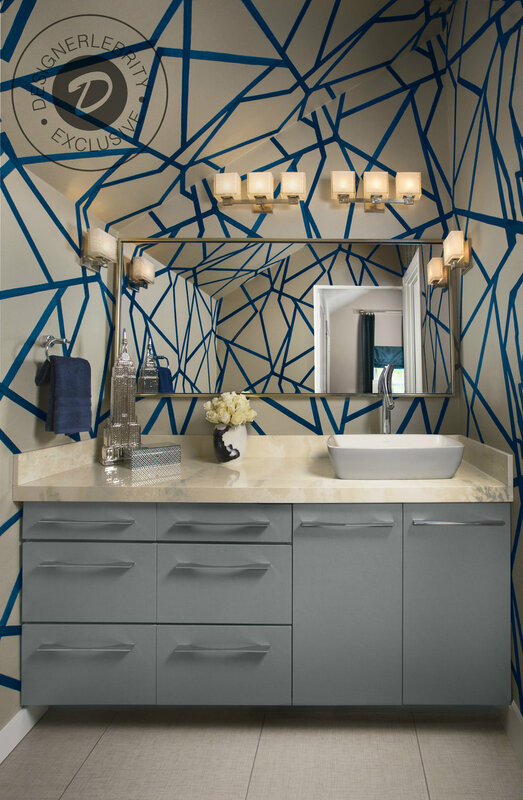 Our friends at Villeroy & Boch were generous to give another lucky winner a one $100 Gift Card to a Designerlebrity fan! All you need to do is like us on Instagram and Facebook, share this feature with hashtags: #designerlebrity #ivoted #VBColorstheBathroom and YOU could be shopping conveniently at their Tableware e-shop!